ONLY 9,800 KM!!! 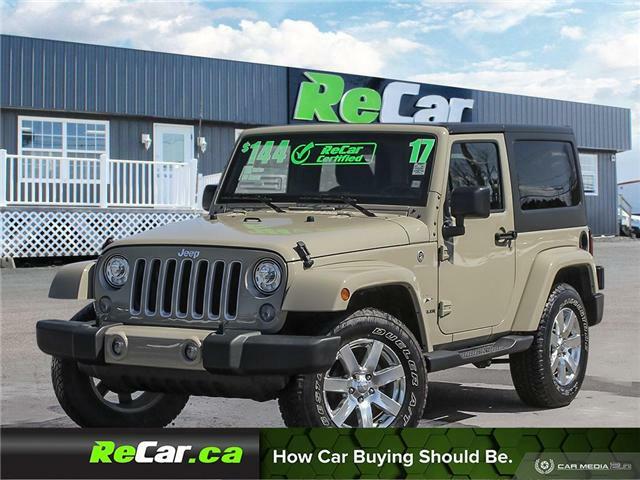 LOCALLY TRADED WRANGLER SAHARA 4X4 WITH HEATED SEATS AND NAV! WRANGLER SPORT 4X4 WITH ALLOYS AND REMOVABLE HARD TOP! 3.8L 6-Cylinder Engine, 6-Speed Manual Transmission, Alloy Wheels, Removable Hard top, AM/FM Radio, Multifunction Steering Wheel, Fog Lights, Cruise Control and much more!